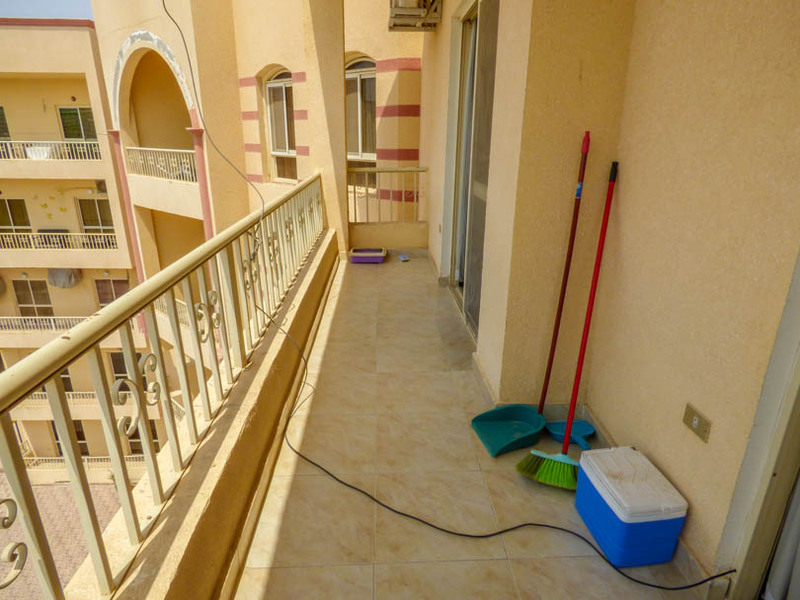 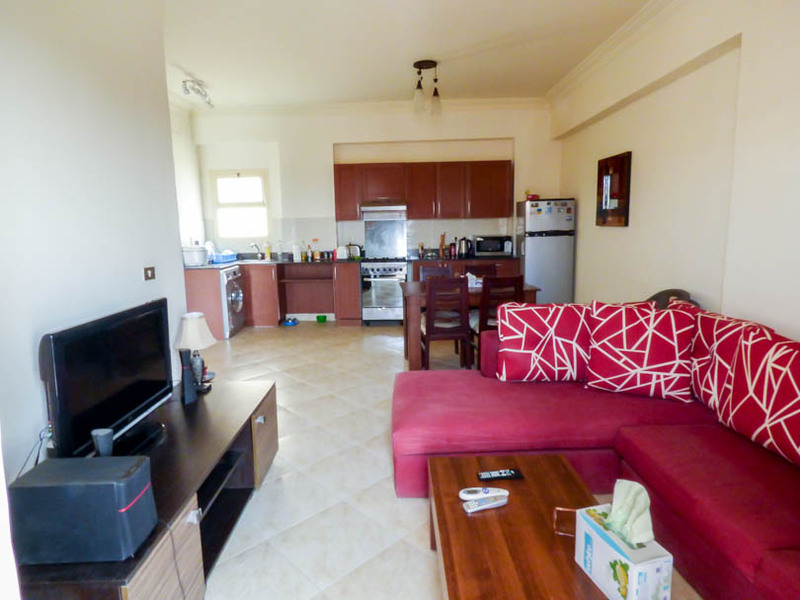 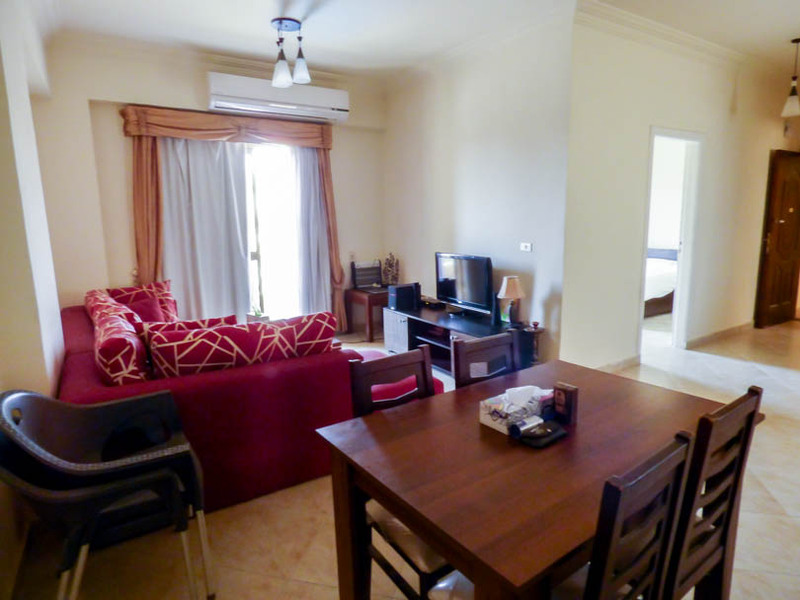 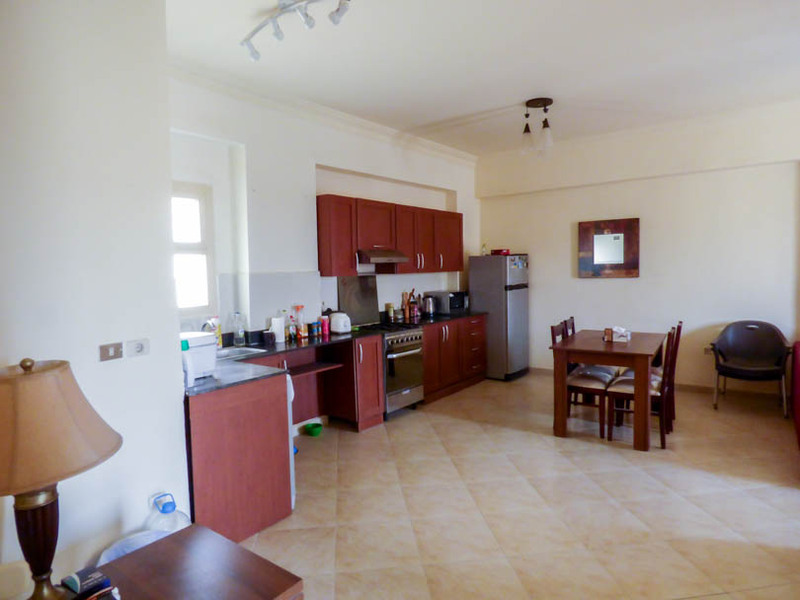 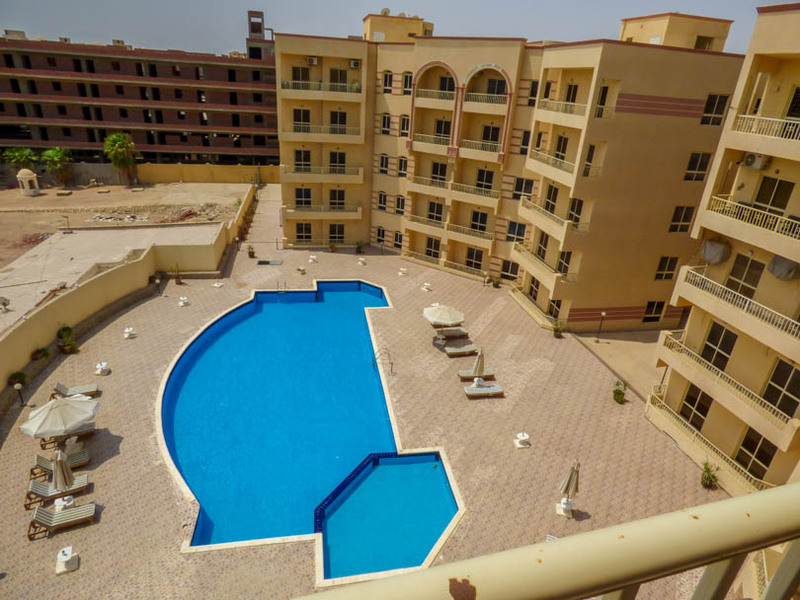 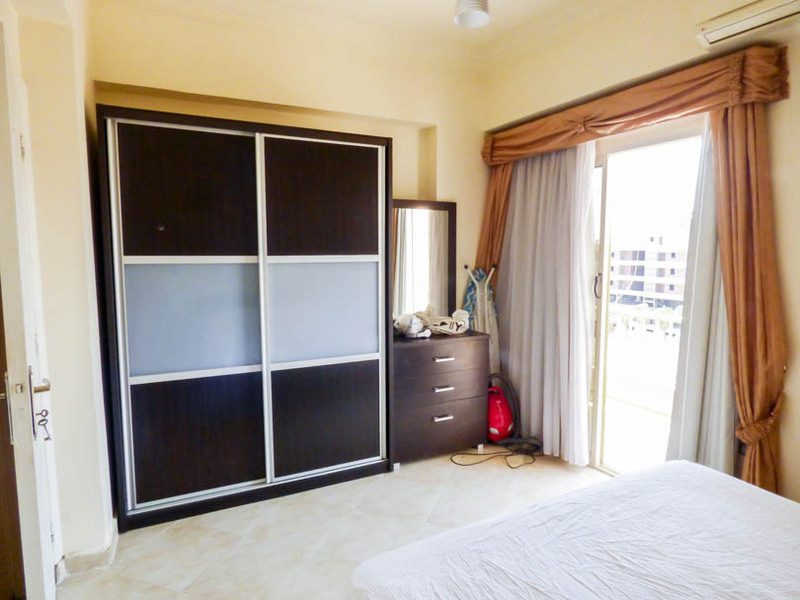 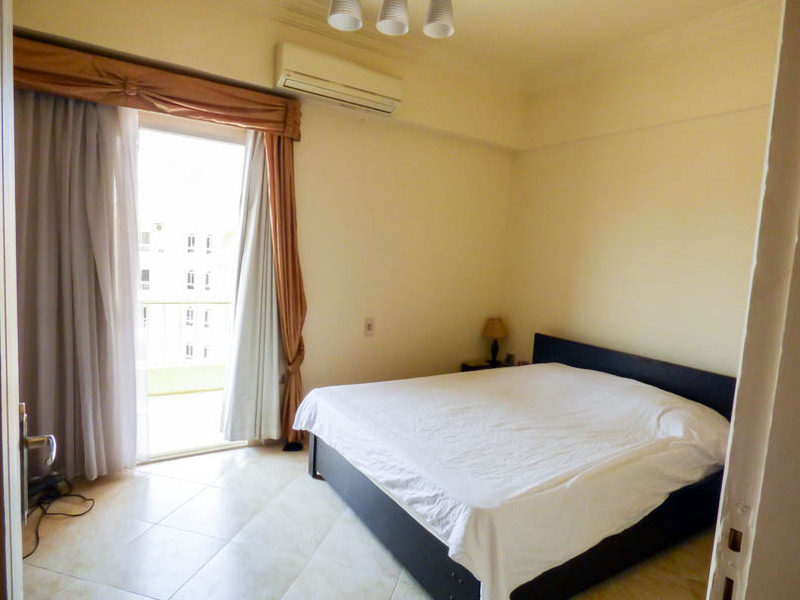 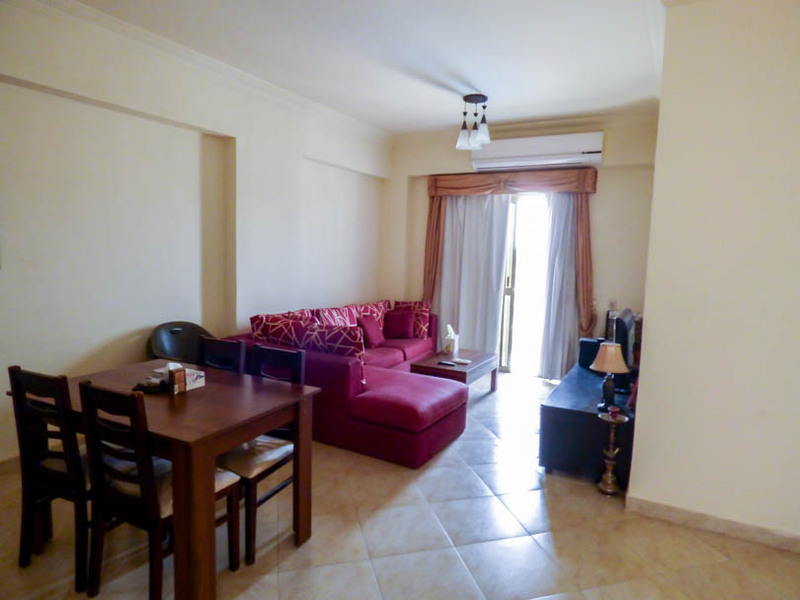 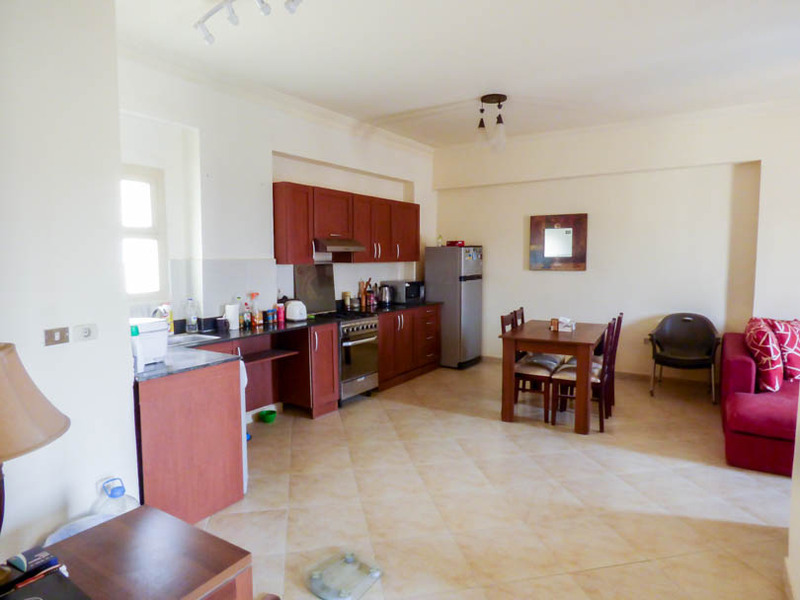 Presenting for sale a spacious 1 bedroom apartment right in the heart of Hurghada, in a large complex with several pools, security and easy walking distance to all amenities including bars, restaurants, shops, banks and beaches. 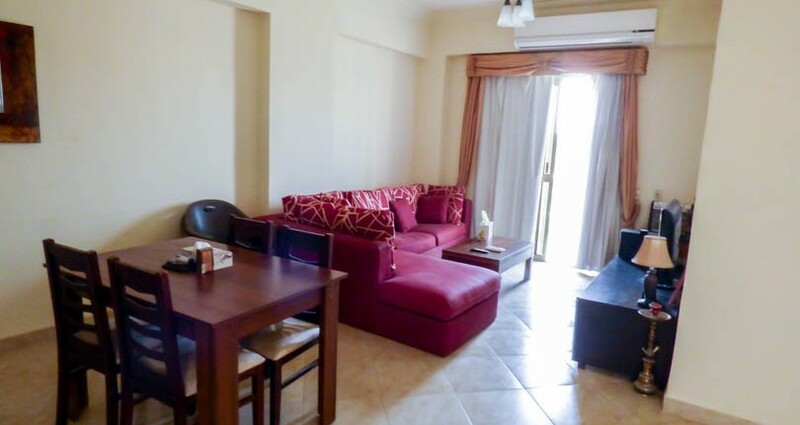 The apartment features an open plan kitchen, with quality kitchen units, washing machine, oven/hob and fridge freezer opening onto the dining area with 4 seater dining table and chairs, living area with L Shape sofa, TV unit & LCD TV. 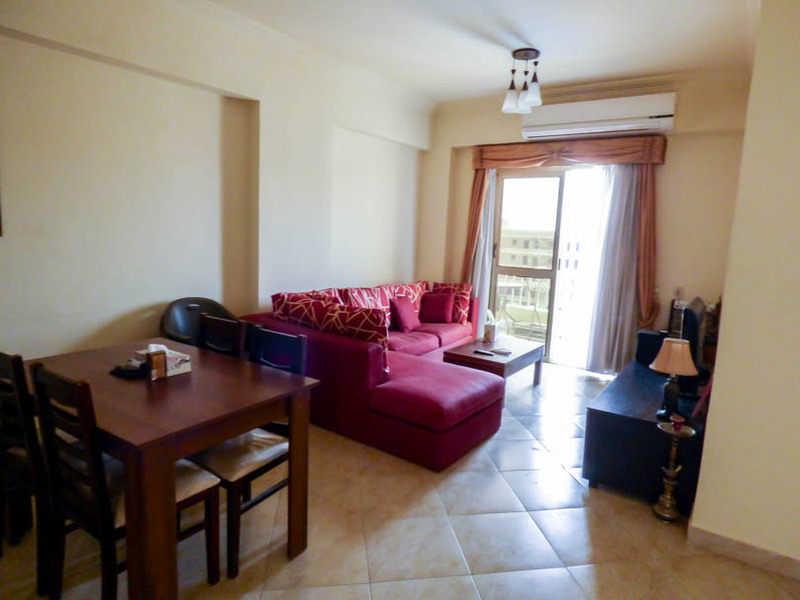 The living room opens onto a spacious balcony with pool view. 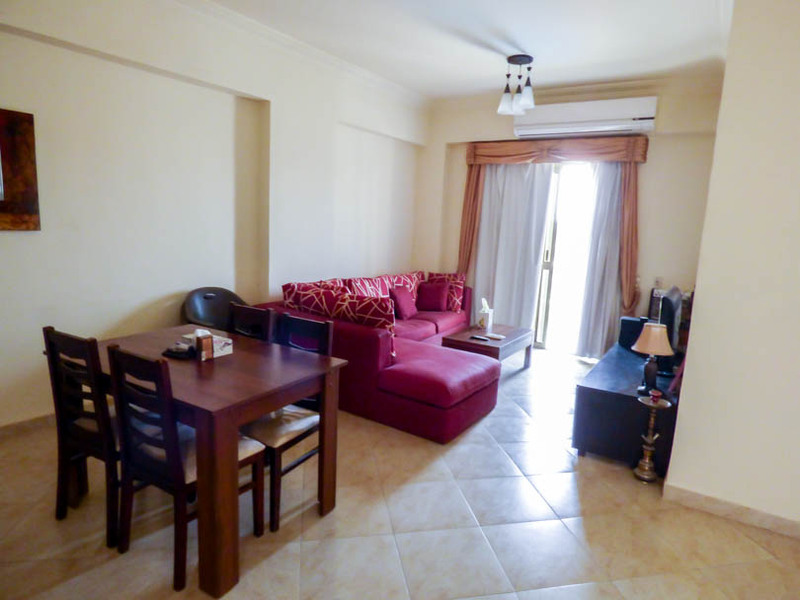 The bedroom is spacious with a double bed, large wardrobe, dresser with mirror and leading onto a balcony which overlooks the pools. 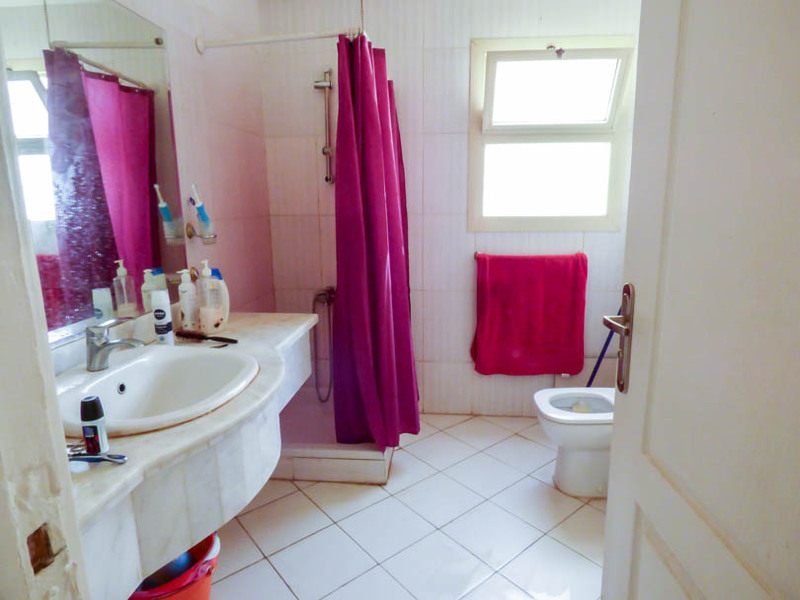 The bathroom is fully tiled and has a walk in shower. 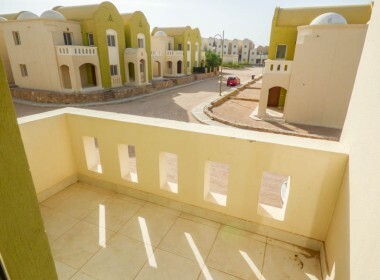 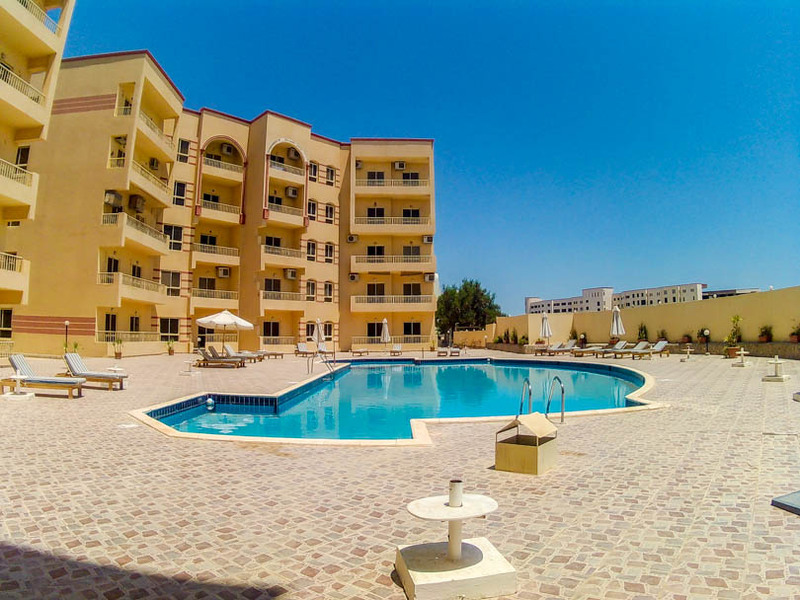 Westside Village Hurghada is an exclusive development located right in the heart of El Kawser with several swimming pools, reception & security. 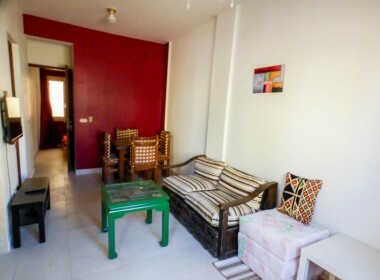 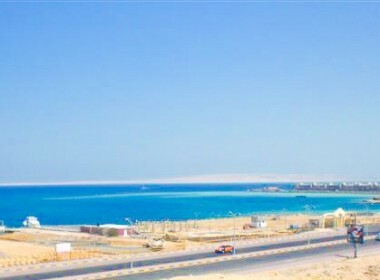 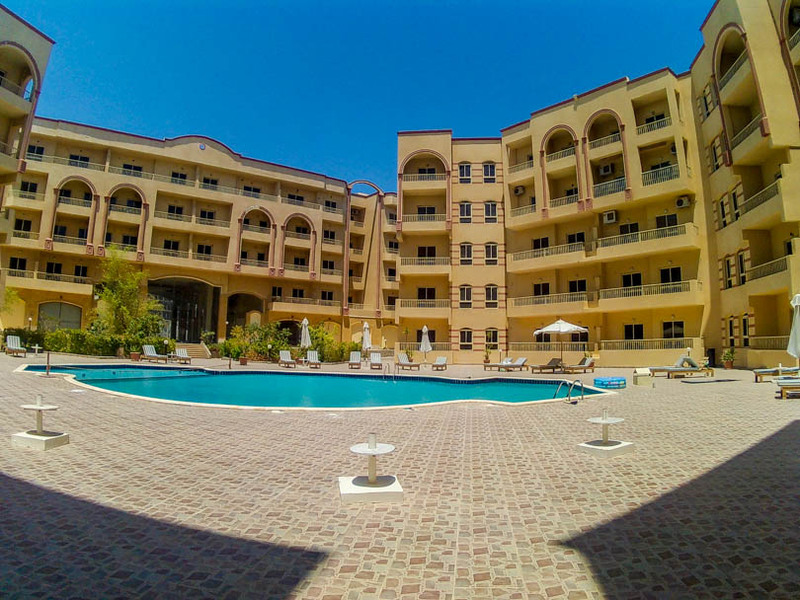 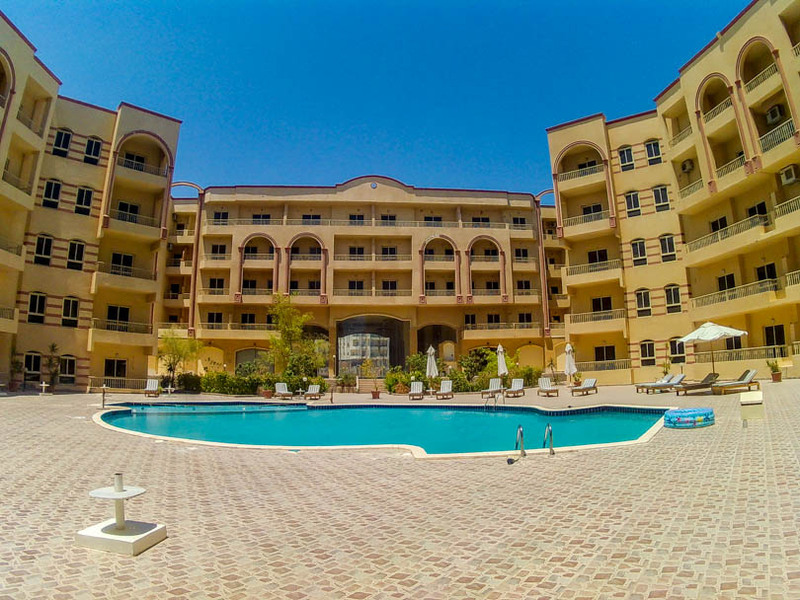 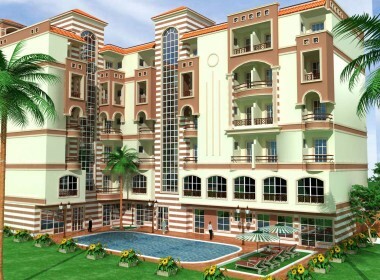 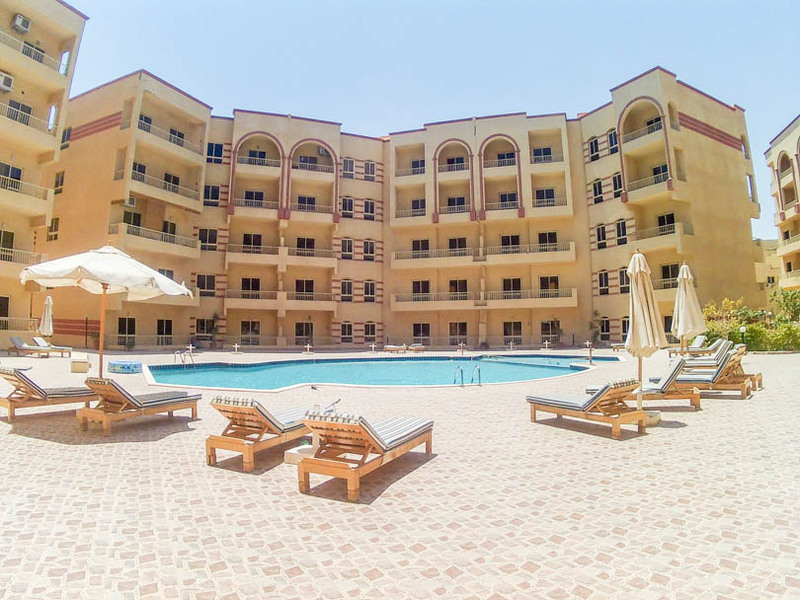 The building is within walking distance to all of the main amenities in Hurghada including beach, bars, shops, restaurants and even hospitals.